“If your passport does not meet these criteria, you may be denied entry to any of the Schengen area countries,” a new series of technical notices for British citizens by the UK government has warned. Brits may undergo stringent procedures to enter the Schengen zone if UK exits from the union without a definite agreement, the Home Office announced lately. At the present, UK is not a participant in the Schengen agreement, but its citizens are free to enter the zone without pursuing a visa beforehand. However, things may get much complicated for both parties if they separate ways without a definite agreement on the table. Though this may seem unlikely to happen, warnings suggesting a similar scenario have been circulating for quite a while and were strengthened after the Prime Minister comments who expressed their readiness to leave the union without a definite agreement with EU parties. This concern was raised on an announcement released recently from the main immigration body in the UK, the Home Office. 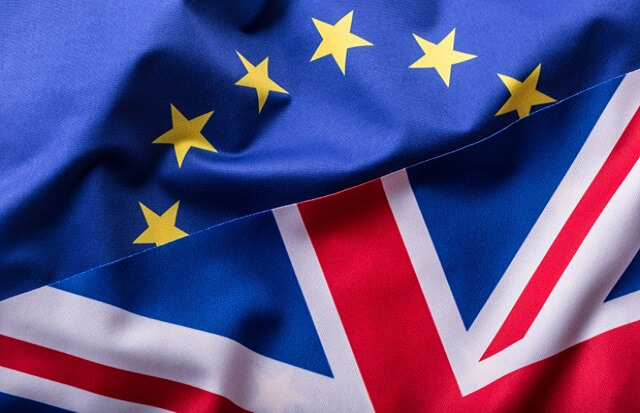 As stated in their notice, without a clean-cut Brexit deal in place before 29 March 2019, Britons will be entitled as “third nationals” and as such will have to stay aligned with certain regulations if planning to enter the Schengen zone. The Schengen Border Code notes that the “third-nationals” must have a passport which has been issued within the past ten years, at maximum, from the day of arrival in a particular Schengen country. Also, this passport must be valid for at least 3 months from the day of his departure. British citizens must have a passport which is valid for at least the next six months from the day of his arrival, so to speak. Additionally, UK citizens won’t be eligible to use express queues in European airports. 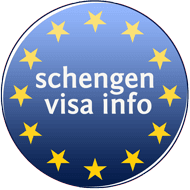 “If your passport does not meet these criteria, you may be denied entry to any of the Schengen area countries, and you should renew your passport before you travel.” the Home Office notice reads. On the other hand, in the case of this no-deal scenario EU citizens will also undergo certain immigration regulations in UK as regular foreigners. Following the final deadline for UK’s departure in March 2019, the British government will replace their burgundy passports with their old blue passports, which have been used before the country joined the EU.